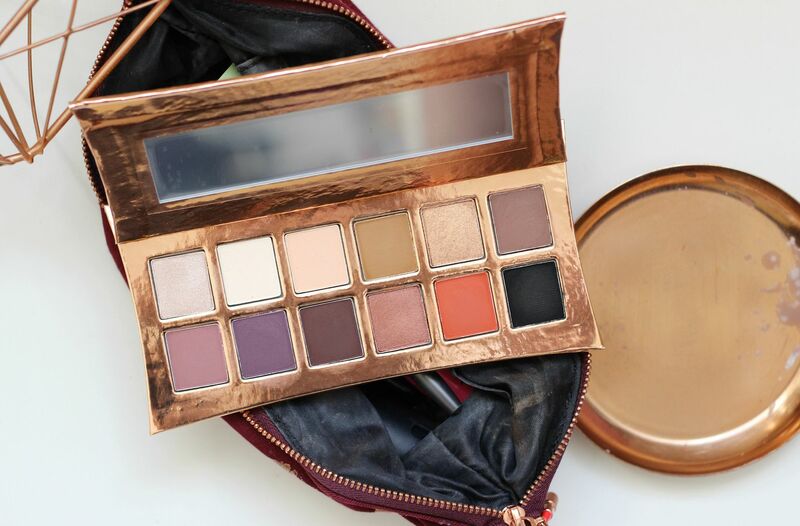 But a want becomes a need when a palette is this beautiful, surely? 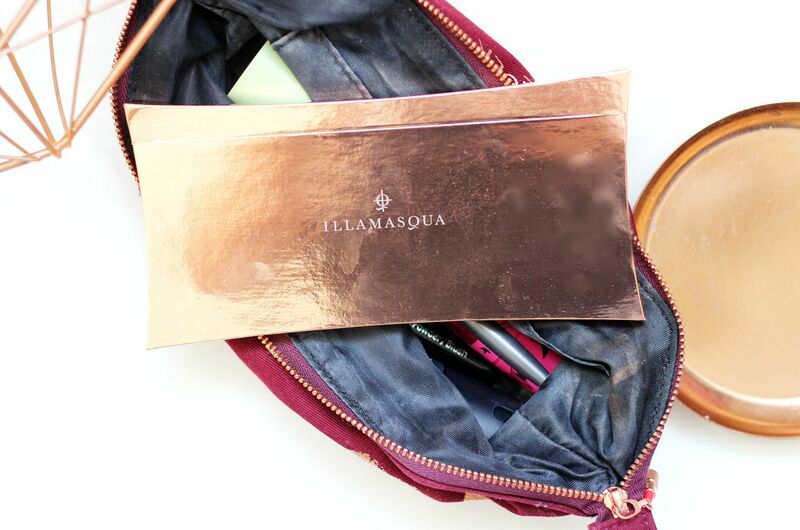 I can just never have enough warm-toned shadows, and this Illamasqua Rose Gold palette just spoke to me, on a spiritual level. I feel like maybe this palette has been made just for beauty bloggers? The rose gold is too much. I haven’t tried too many Illamasqua shadows before, but this palette is like my dream ratio of matte, satin and shimmer. There isn’t one shade I would change, nor is there a shade I think is missing. Unusual! There’s Slink, Stealth, Servant, Vernau, Bronx, Wolf, Forgiveness, Fist, Rim, Tango, Terra and Obsidian. 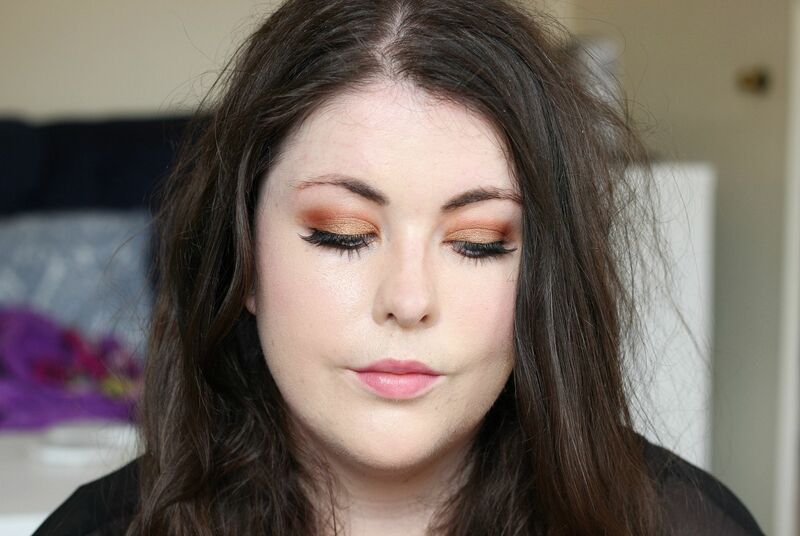 My favourites are Bronx (the bronze shimmer), Terra (matte orange) and Forgiveness (a plummy chocolate) – all worn in the above snap. I really like the formula on all of the shades – they’re really pigmented (like really), and don’t fade throughout the day. I’d heard people complain about the packaging – I have no idea why because it’s completely fine. I prefer it to the regular black packaging, and it’s plenty sturdy. What do you think? Is rose gold the one for you?